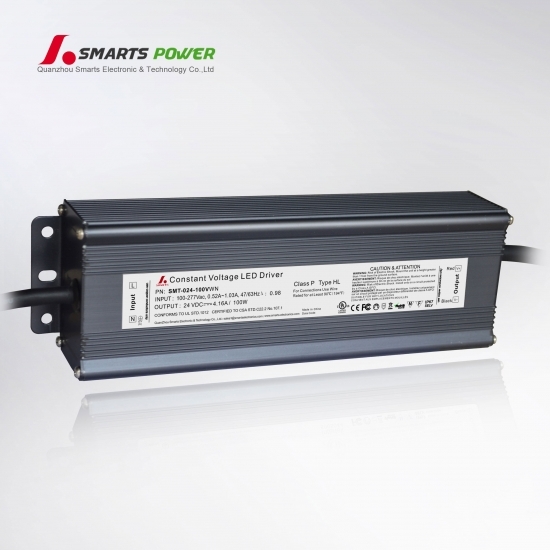 With the right LED power supply, you can improve the efficiency and utility of your LEDs even more. We offer a variety of class 2 led power supply. 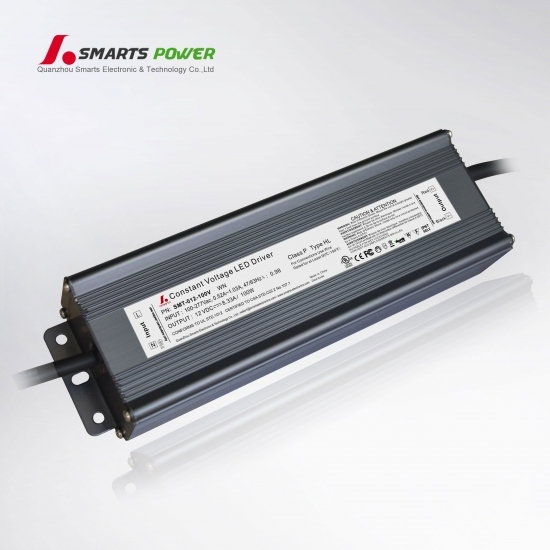 With Smarts Electronics you can achieve the very best performance from your LED lighting. ·Compliance to worldwide safety regulations for lightings. 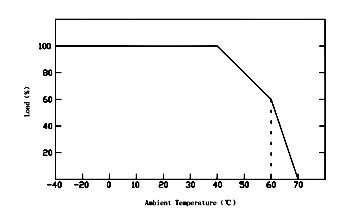 ※Output: 2*16AWG Red to LED Positive side (+) , Black to LED Negative side (-).